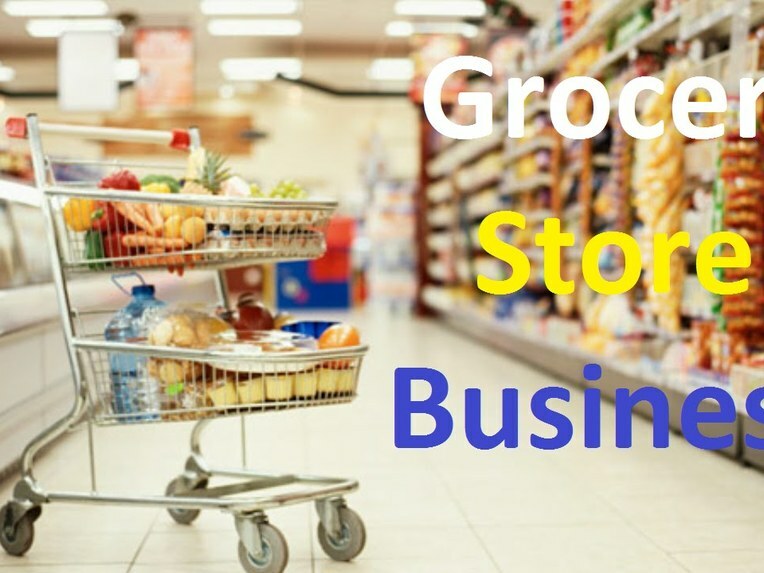 Here is an opportunity to own a successful business with little competition. 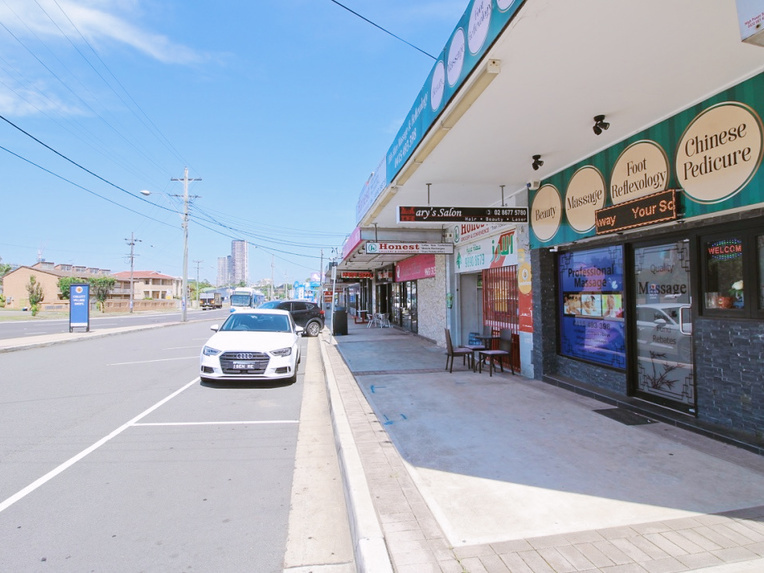 Our Prime Grocery and Convenience store is perfectly located on a busy major arterial road in the Paramatta CBD. We have grown substantially over 16 years successful trading. We are the only mixed grocery store in the 2km to 5km radius with thousands of cars driving by our store each day. 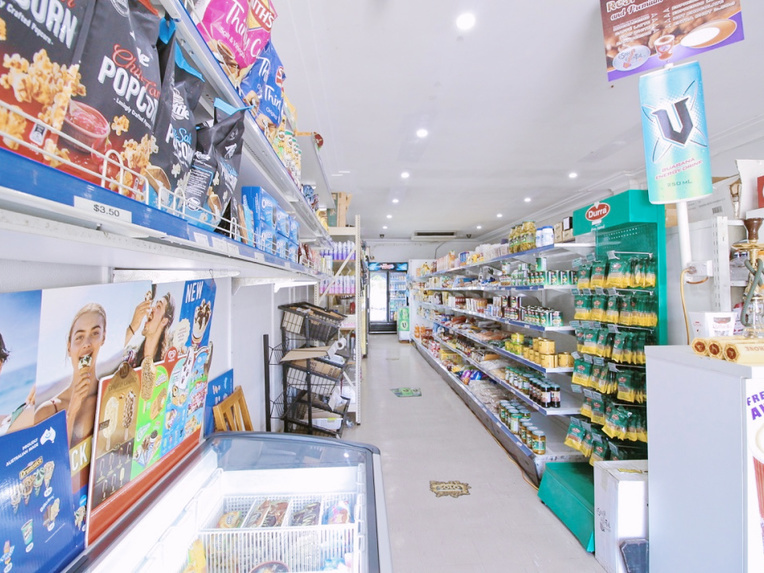 This is a unique opportunity to buy a convenience store in the heart of Paramatta Sydney. We are in a very high area for foot-traffic due to other small business in the same street such as the local chemist, liquor store, café and restaurant. Having been established for 16 years, we have built substantial goodwill in the local area and have many customers that come in regularly. 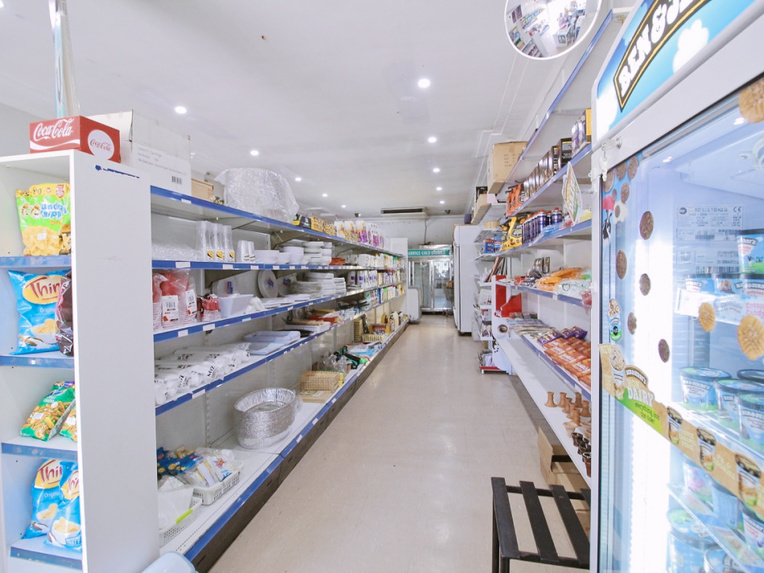 We serve standard convenience store fare including drinks and milk, ice creams, snacks, fresh fruit and Veg, quick meals and cigarettes. We operate from 8am to 10pm Monday-Sunday due to the volume of customers we serve each week. There are great opportunities to grow the business and maximise income by introducing money exchange machines, ATM service, hot takeaway foods and slushy machines. These extra services will bring in loyal customers more frequently and generate more customers with the right promotion. New owners can take advantage of introducing new marketing techniques especially in the digital area, as we have no website or social media accounts. 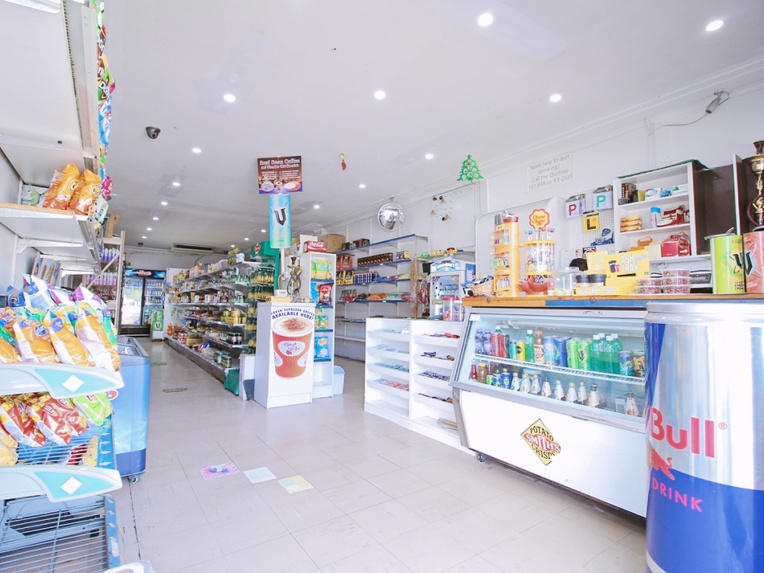 This is a genuinely unique chance to purchase a thriving convenience store for less than fit-out cost. The current owner needs to move overseas for Family emergency as soon as possible, so his loss is your gain. This will not last long so please get in early by calling the number above TODAY!